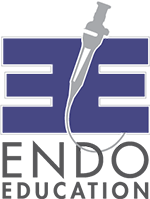 The National Foundation of Swallowing Disorders is pleased to provide a variety of offerings to support those who are impacted by dysphagia. We offer programs for patients, family, friends, healthcare professionals, professors, and students learning to care for those with swallowing disorders. Support Groups: For a list of swallowing support groups, please visit our NFOSD Support Group web page. We offer in-person local support groups across the country and now have two online support groups; one for adults with dysphagia and one for parents/caregivers of infants and children with feeding & swallowing disorders. Referrals: If you are interested in a referral for assessment or treatment of our swallowing problem, please click here to contact us or email us at info@nfosd.com. 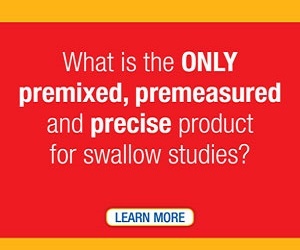 We provide patient referrals to board-certified swallowing specialists, certified by the American Board of Swallowing and Swallowing Disorders, within the United States. We also have an increasing network of specialists around the globe that we can offer referrals to including: Canada, the United Kingdom, Spain, Australia, Japan, Ireland, the Philippines, India, and more. Awareness: The NFOSD has reached out to over 50 university speech pathology programs to increase awareness at the student level. To read more about our university outreach, click here. Please contact us at info@nfosd.com if you are a professor or student at a university interested in joining our outreach program. 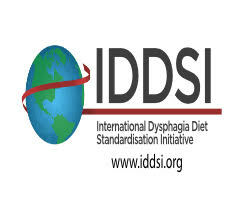 Grants: The NFOSD awards a $500 grant annually at the Dysphagia Research Society conference to the presenter who submits the most innovative and beneficial patient-oriented research during the DRS conference. If you are interested in learning more about our grant offerings, please contact us at info@nfosd.com for more details. I am working in a nursing home with a large number of residents have swallowing issues. I have spoken with the kitchen staff about pureed food moulds to make the food look more appetising and we now have purchased the equipment. Are you aware of any training that I can book for the staff in producing the meals to be as appetising as possible. Golden Living, formerly Beverly Healthcare had a program as this, pureed chicken would look like chicken.